A Cricket World Cup & Ashes year so this lunch will prove very popular indeed! Featuring two of modern day test cricket’s finest openers. In one of the most crucial year’s in recent English cricket history, the stage will be graced by former England cricket captain and Director of English Cricket Andrew Strauss. Joining him will be two Australian cricket legends Australian Head coach Justin Langer and one of the finest batsmen to have ever played the game, Ricky Ponting. A perfect event to match a summer of top quality cricket. 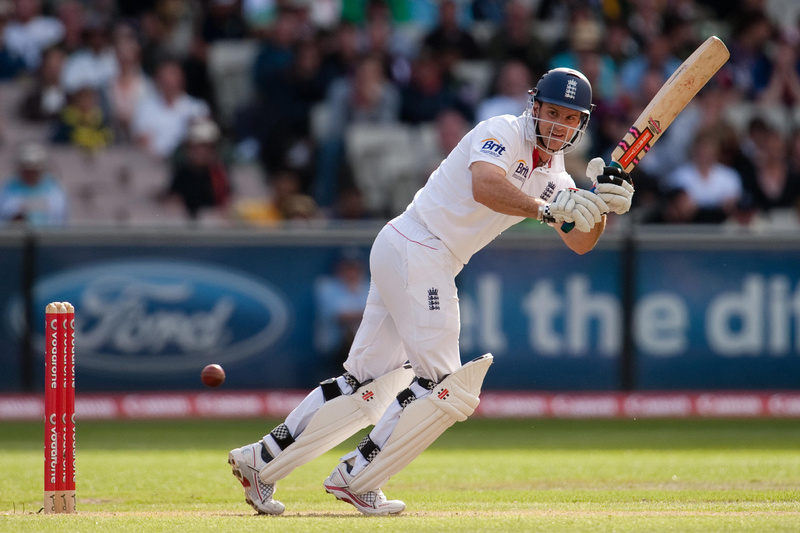 Another opening batsman of legendary status and the man who took England to number 1 in the world! Strauss began his test career with a hundred at Lords and almost became the first Englishman to score tons in both innings of his debut but was unfortunately run out by former skipper, Nasser Hussain! Strauss assumed the England captaincy in 2008 and, amongst many highlights, led the side to an Ashes win down under for the first time in 24 years when England beat Australia 3-1 in 2011. One of the best opening batsmen of all time and a key part of the greatest Australia side ever. Following stints in the Test side, Langer cemented his place in the team after a 100 in the 5th test of the 2001 Ashes. As an opening batsman, he averaged 52.38 and forged arguably the best opening partnership of all time with fellow Aussie legend, Matthew Hayden. 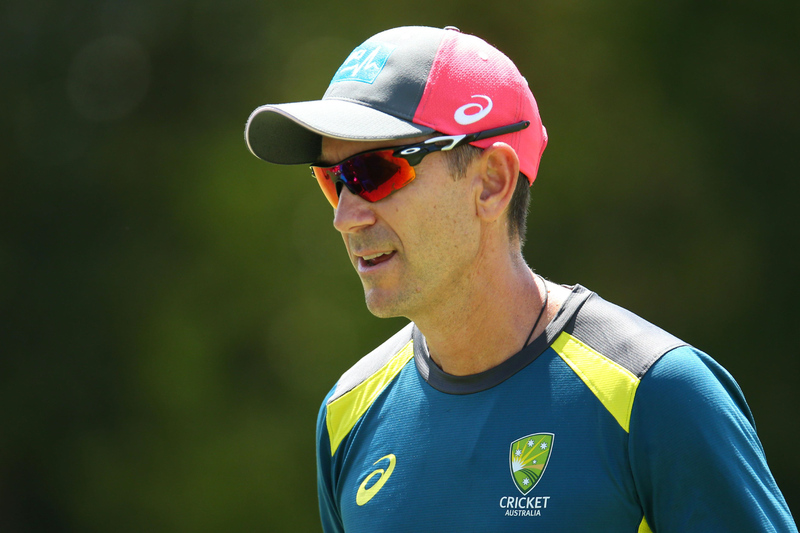 Langer is now the head coach of Australia and we can’t wait to hear his views on this summer’s World Cup and Ashes series! 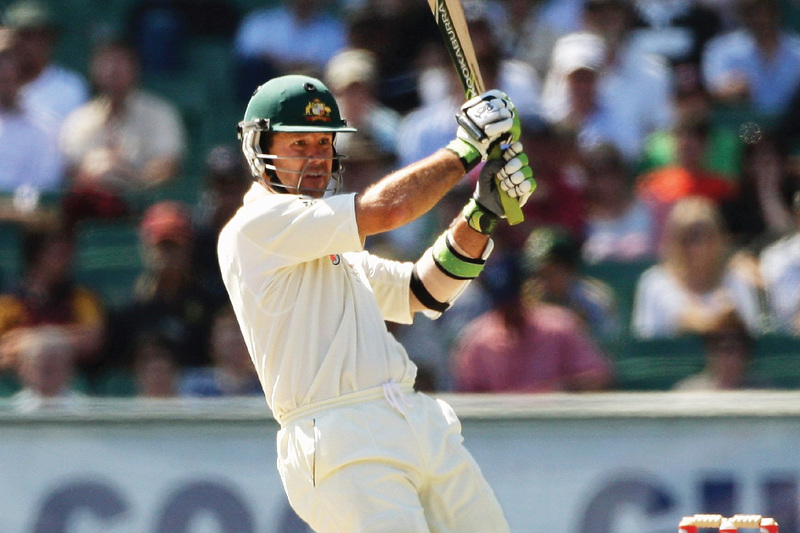 Known as one of the most successful captains of all time, Ponting is undisputedly one of Australia’s all-time greats. Captaining the Australian national team during the ‘golden era’, he led the team to two World Cup wins and two consecutive ICC Champions Trophy victories. Ponting is one of the only cricketers in history to be involved in 100 Test victories and holds the record for contributing to the most ODI victories as a player, with 262 wins. Legends of Lord’s Lunch takes place on 27/06/2019, 12:00 pm - 4:00 pm at The Landmark London.